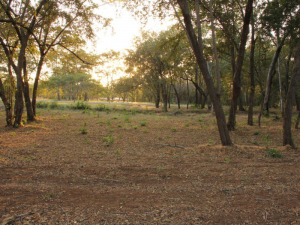 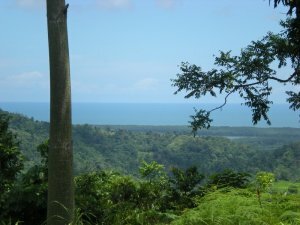 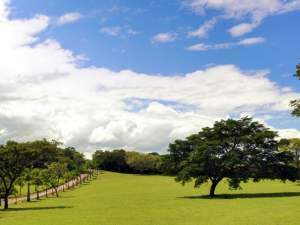 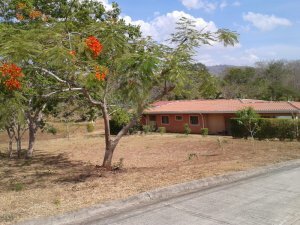 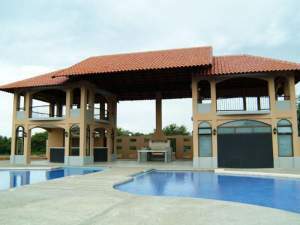 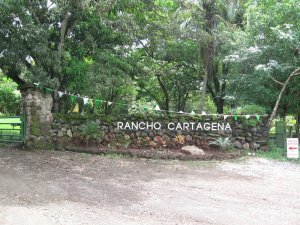 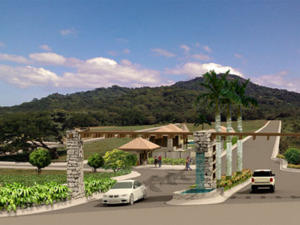 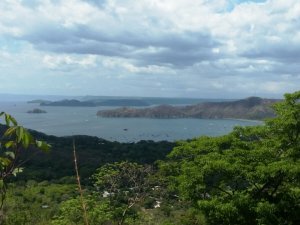 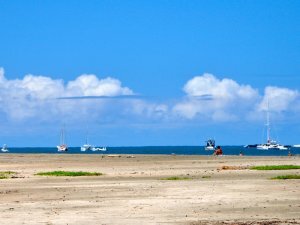 Costa Rica is a perfect location for buyers in search of land. 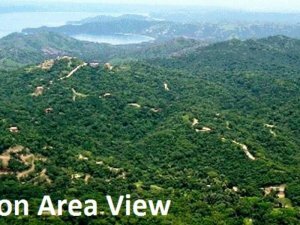 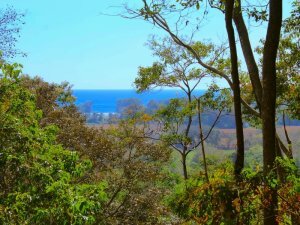 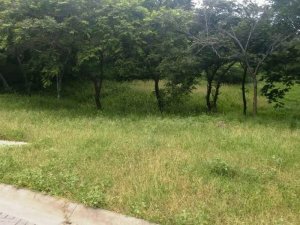 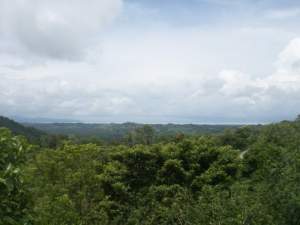 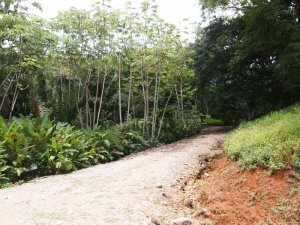 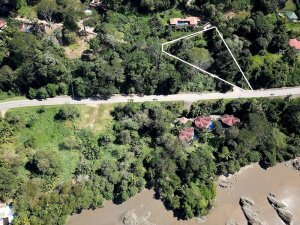 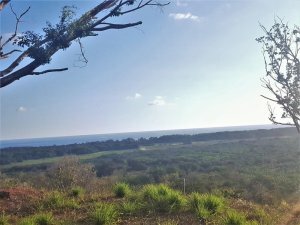 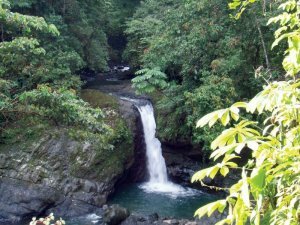 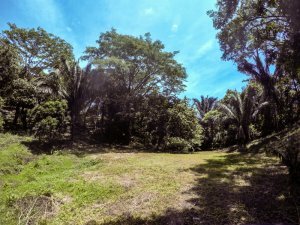 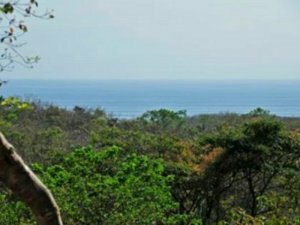 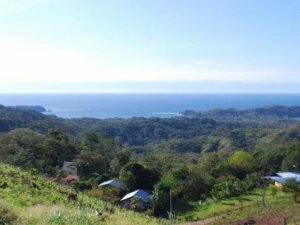 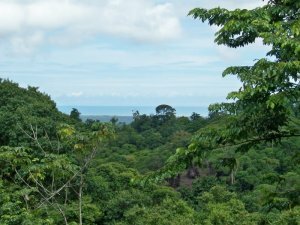 Coldwell Banker® Costa Rica features the widest variety of land for sale in Costa Rica. 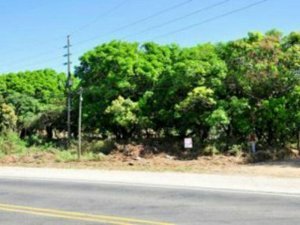 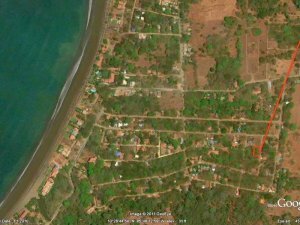 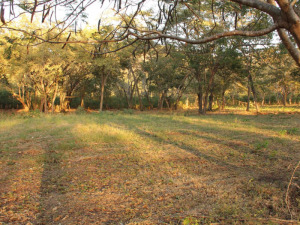 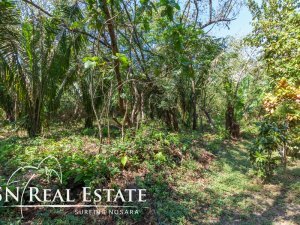 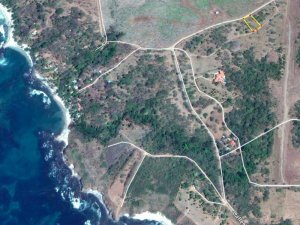 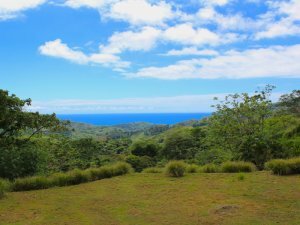 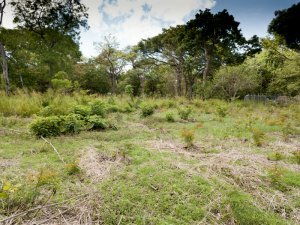 Finding a residential lot, farm, beachfront property, or rural acreage in the perfect location is convenient using our network of 9 franchise offices located in the most popular regions of Costa Rica. 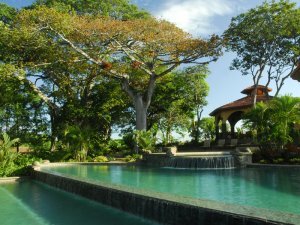 We also provide unparalleled local knowledge and experience to help you make a safe investment. 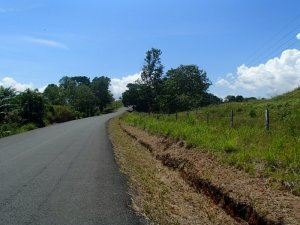 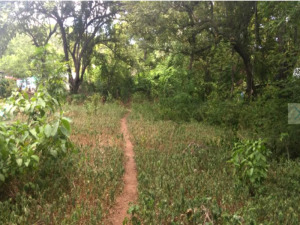 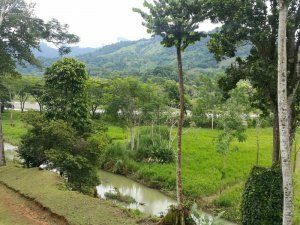 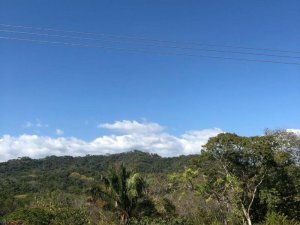 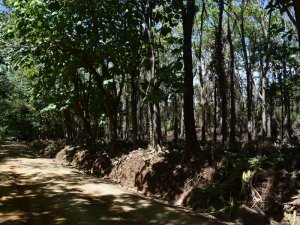 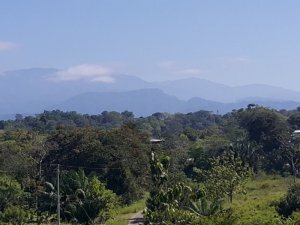 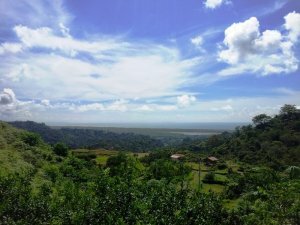 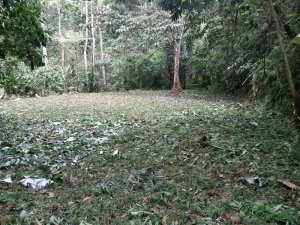 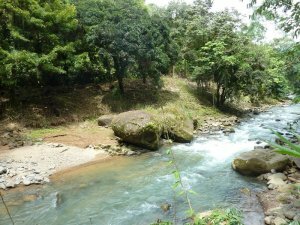 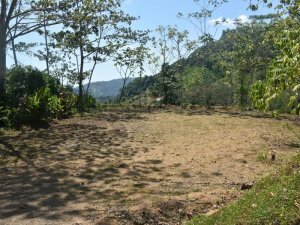 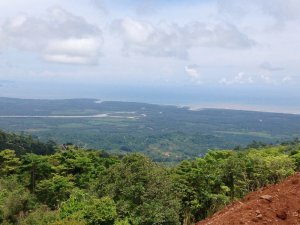 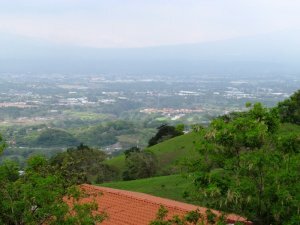 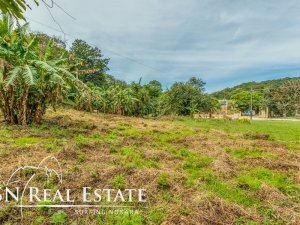 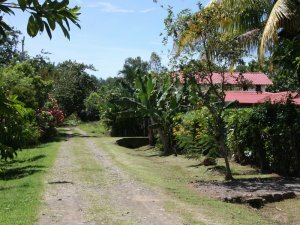 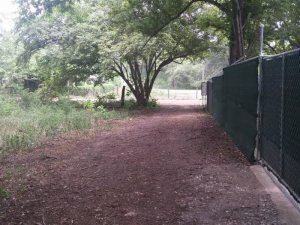 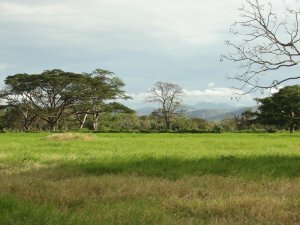 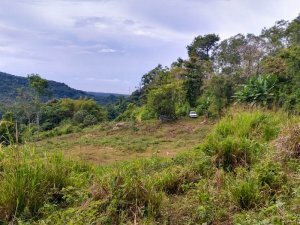 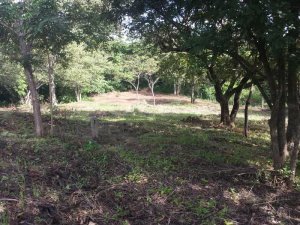 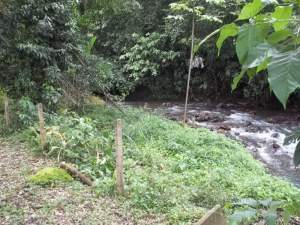 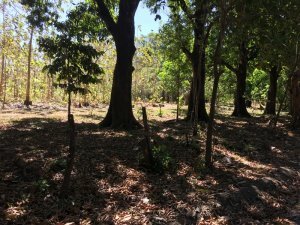 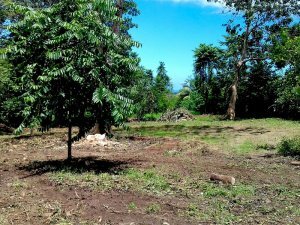 The transition of many Costa Rican families from agricultural and rural living to more technology, professional, and service oriented careers over the last 15 years gave way to large tracts of land being sold, developed, or divided. 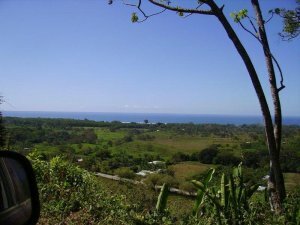 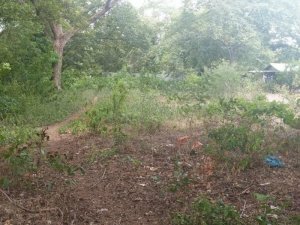 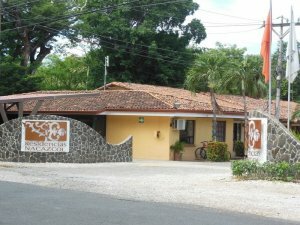 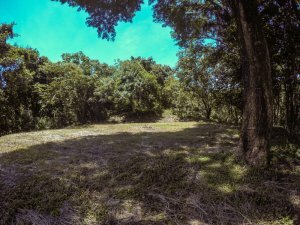 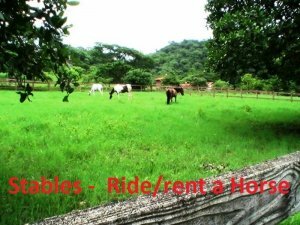 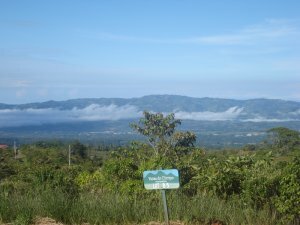 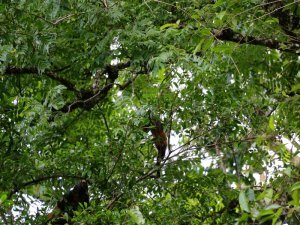 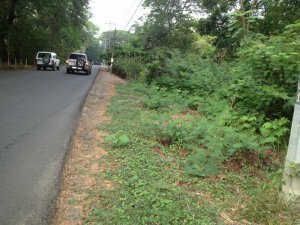 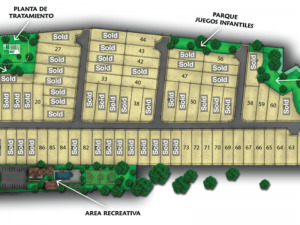 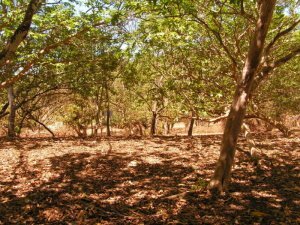 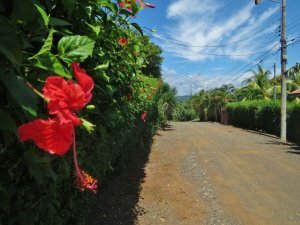 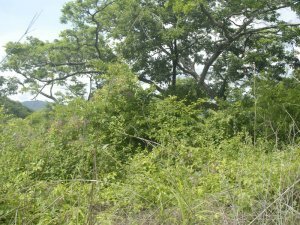 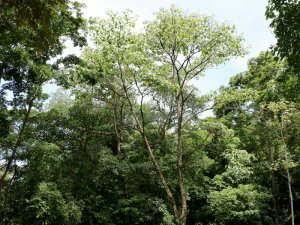 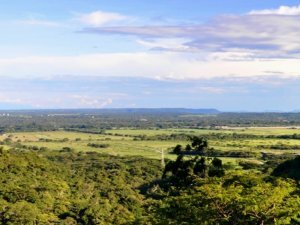 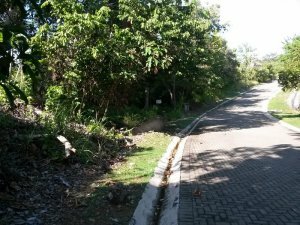 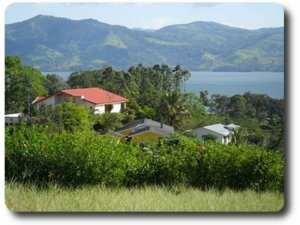 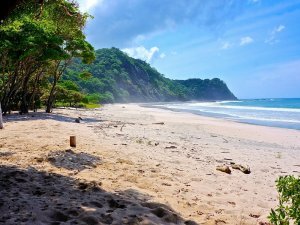 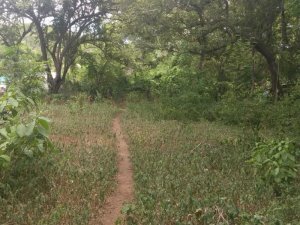 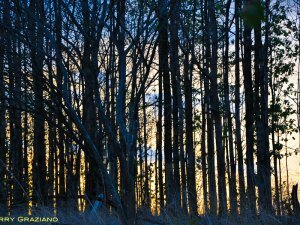 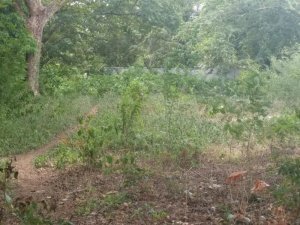 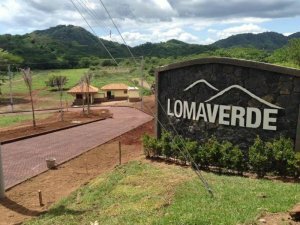 Locals and foreigners alike have enjoyed a huge selection and variety when buying land in Costa Rica. 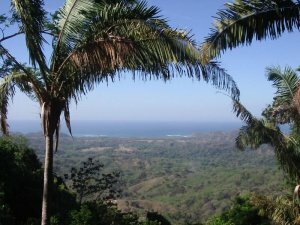 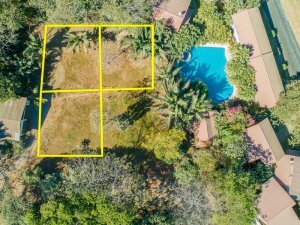 Coldwell Banker® Costa Rica is the leader in providing professional brokerage services to make sure you see the best land available at the best price. 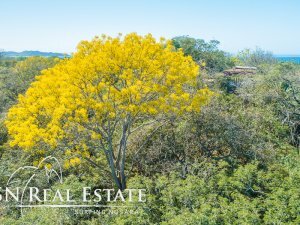 We also give you the peace of mind by providing the type of representation you’d expect from a Coldwell Banker® professional.